China’s airlines are forming closer alliances to fight off threat from the country’s rapidly expanding high-speed railway network. 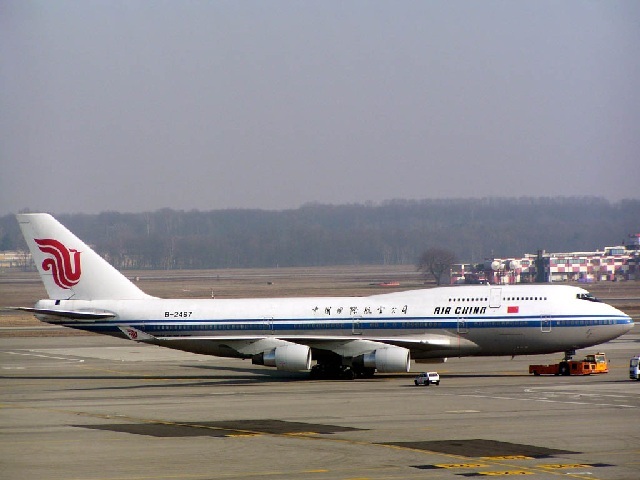 On Sunday, a multilateral agreement was signed between Tianjin Binhai International Airport, the Tianjin branch of the Civil Aviation Administration of China and 6 Chinese carriers including China Eastern Airlines Co. Ltd. and Air China Ltd. Under the agreement, the signatories have agreed to form an air link between China’s financial hub of Shanghai in the south-east and Tianjin, a growing city in the north located not far from Beijing. The carriers hope to maintain high capacity on the route in the face of anticipated competition from the $32 billion Beijing-Shanghai high-speed railway that is scheduled to open to the public on Thursday. Last year, 1.49 million passengers flew the Tianjin-Shanghai route, accounting for 20.5% of the total number of passengers that passed through Tianjin Binhai International Airport in 2010, China Business News reported, citing unsourced data. “Airports and airline companies have been studying ways to fight back against the Beijing-Shanghai high-speed railway for a long time, because we know the threat is going to be really huge,” a source from the aviation industry told China Business News. “More than 80% of the passengers flying between Tianjin and Shanghai are on business trips, and for them, time matters more than money, which is why we aim to improve the on-time arrival rates of our flights,” a person from Tianjin Binhai airport told the Shanghai-based newspaper.